Inspired from Disney animation and movies, Disney Couture Jewellery is a fun and trendy line of Disney licensed jewellery designed by some of today's hottest designers. 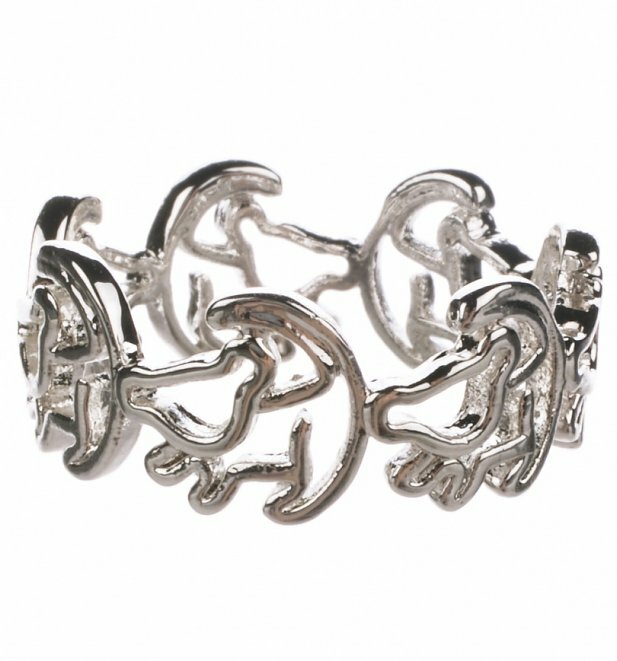 This particular design is part of the special Lion King collection, bringing back the tingling magic and romance of the fabulous Disney animated movie released 20 years ago in 1994. 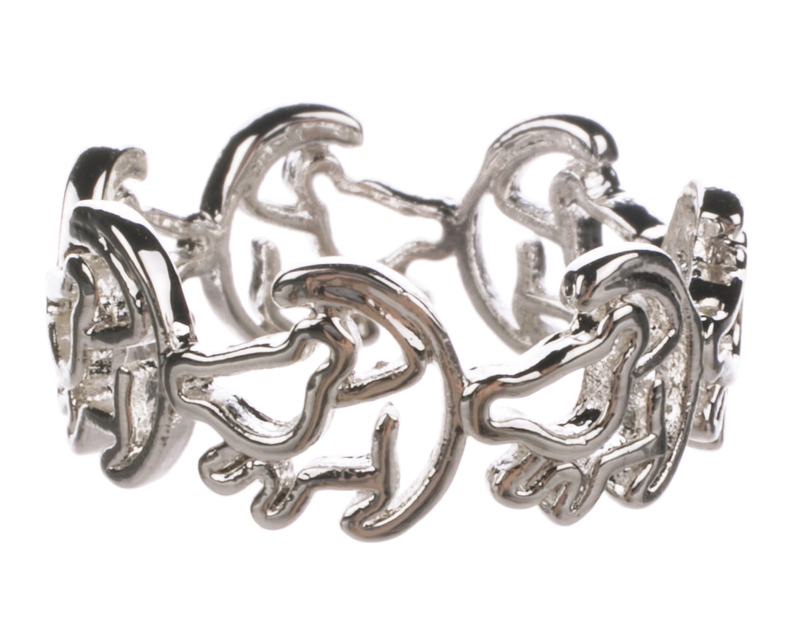 Simba, the lovable lion cub, features on this beautiful statement piece. An intricate silhouette design which envelops the finger for a fantastic, delicate look platinum plated ring. 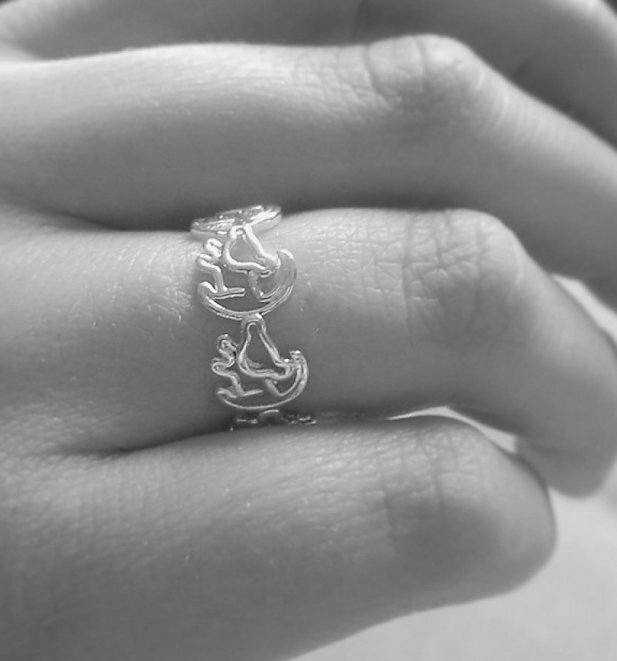 Review: The ring is cute & adorable but the sizes aren’t true. Review: Just as described and super fast delivery! Bought is as a gift for my sister and she loved it! Would definitely recommend, thank you! 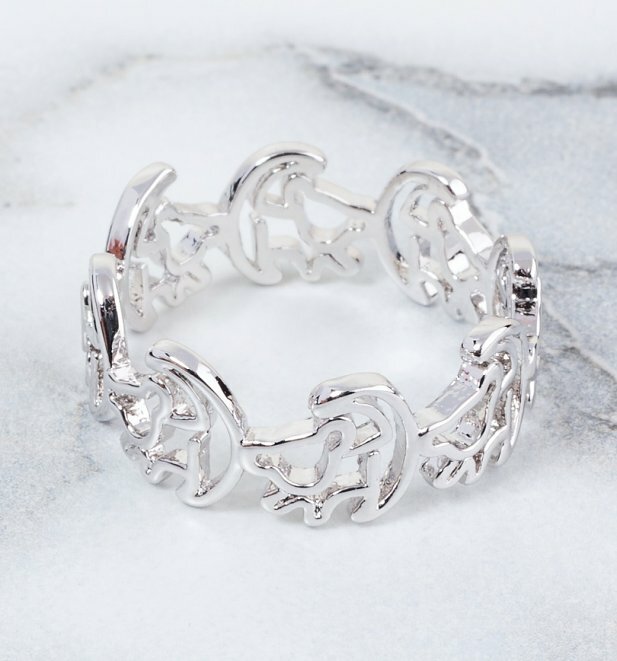 15258Platinum Plated Simba Outline Lion King Ring from Disney by Couture Kingdomhttps://www.truffleshuffle.co.uk/product_images/TS_Platinum_Plated_Simba_Outline_Lion_King_Ring_from_Disney_Couture_21_99.jpg21.99USDInStockGBP/women/movies/cartoons/disney/accessories/fairytales-and-books/gifts/cartoons/disney-gifts/disney-couture/accessories/jewellery-and-watches/90s/movies/the-lion-king/silver/gifts/jewellery/accessories/jewellery-and-watches/rings21.9900Inspired from Disney animation and movies, Disney Couture Jewellery is a fun and trendy line of Disney licensed jewellery designed by some of today's hottest designers.